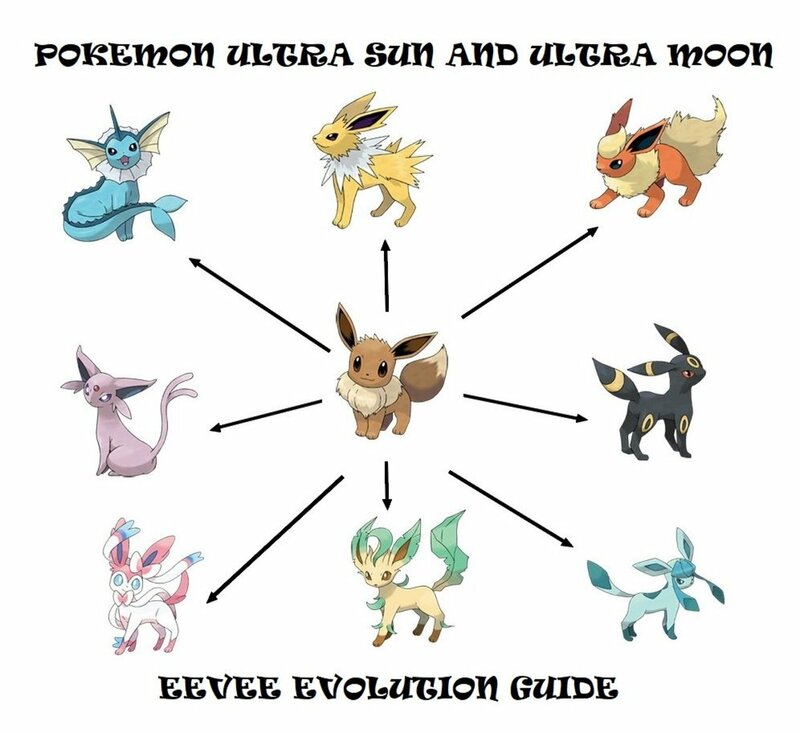 What are Mega Evolutions in Pokemon? 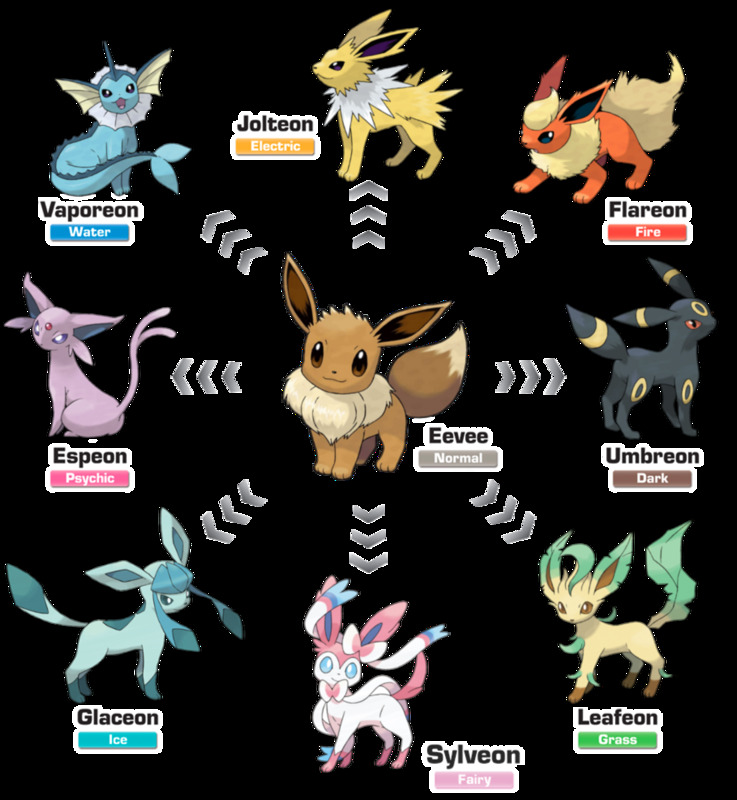 Mega evolutions offer a temporary form to several Pokemon, increasing their stats and often changing the unit's type and ability. You can only mega evolve one Pokemon per battle by having it hold a corresponding item; your companion will automatically morph upon entrance. Sacrificing a held item slot proves more than worth these powerful transformations, often completely changing an ally's role in battle. 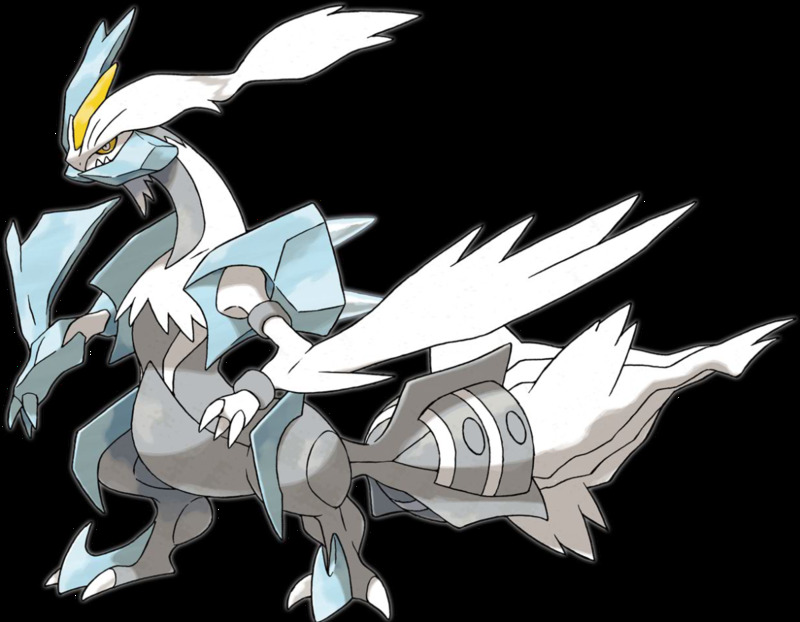 Not all mythical Pokemon have received an upgrade, but today we'll explore the ten best mega legendaries, showcasing arguably the strongest Pokemon ever made! Debuting the generation before mega evolution, Kyreum's upgrades aren't technically mega evolutions, but offer increased stats and new abilities in a similar fashion. White Kyreum favors indirect strikes while Black Kyreum prefers contact moves, and both can strike foes regardless of their abilities. 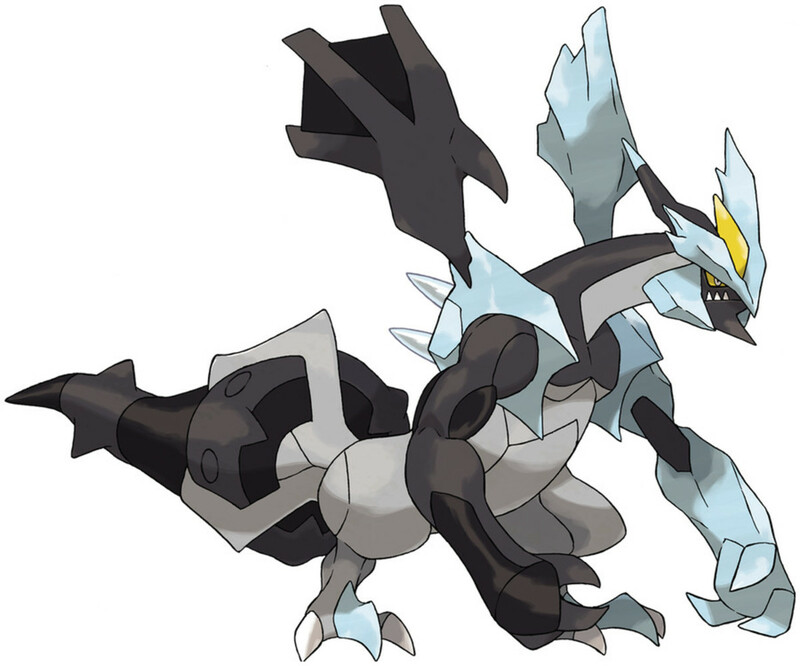 Sadly, while Kyreum's dual Ice type provides a useful STAB (same-type attack bonus), it's arguably the worst defensive element in the game, making Kyreum vulnerable to common offensive types like Fighting, Rock, and Fairy. 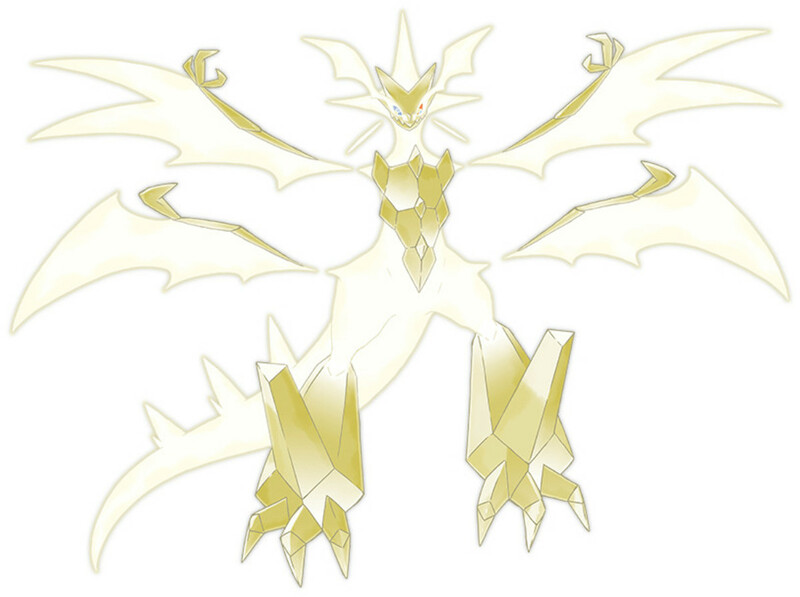 Plus, his questionable status as a mega form and restricted availability further limits his ranking in today's list. Mega Latias sadly doesn't change much. Her typing and ability (Ground-negating Levitate) stay the same, and even her stat increase isn't particularly noteworthy, slightly boosting both forms of attack and defense. 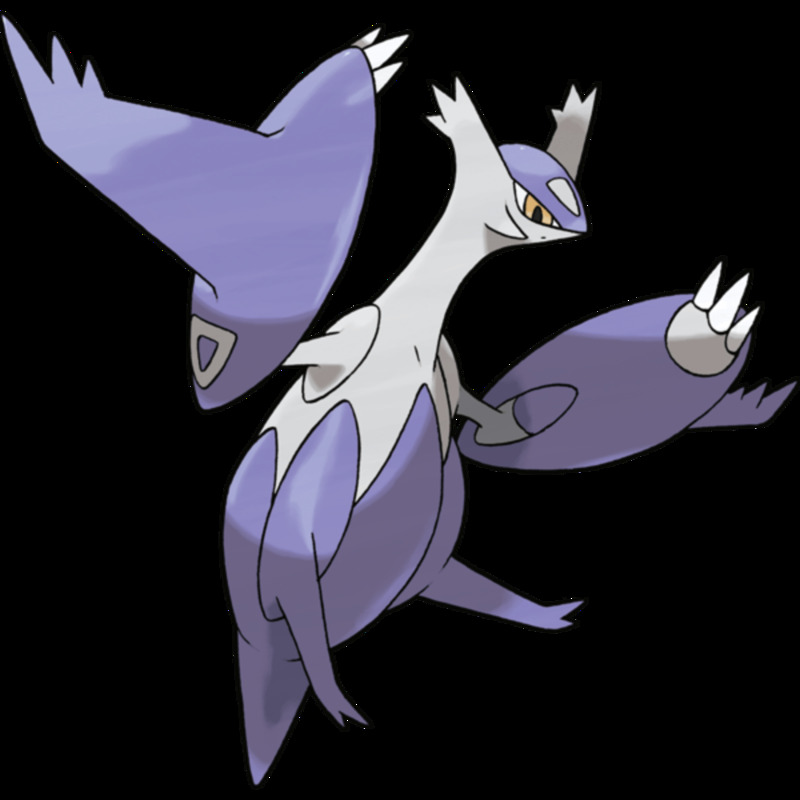 Thus, Mega Latias just isn't a big upgrade on the original, still favoring special defense but not completely devoting to it, meaning there are better legendary tanks available. Like Mega Latios, Mega Latios doesn't alter his type or ability, and even his design fails to impress, as the two now look near-identical. Again, his stats increase a bit in most areas, favoring special attack, but there are better legendary sweepers. And Dragon/Psychic is a mixed big, while it has several resistances and no quad weaknesses, it's vulnerable against many types, including commonly-seen Ice and Fairy attacks. 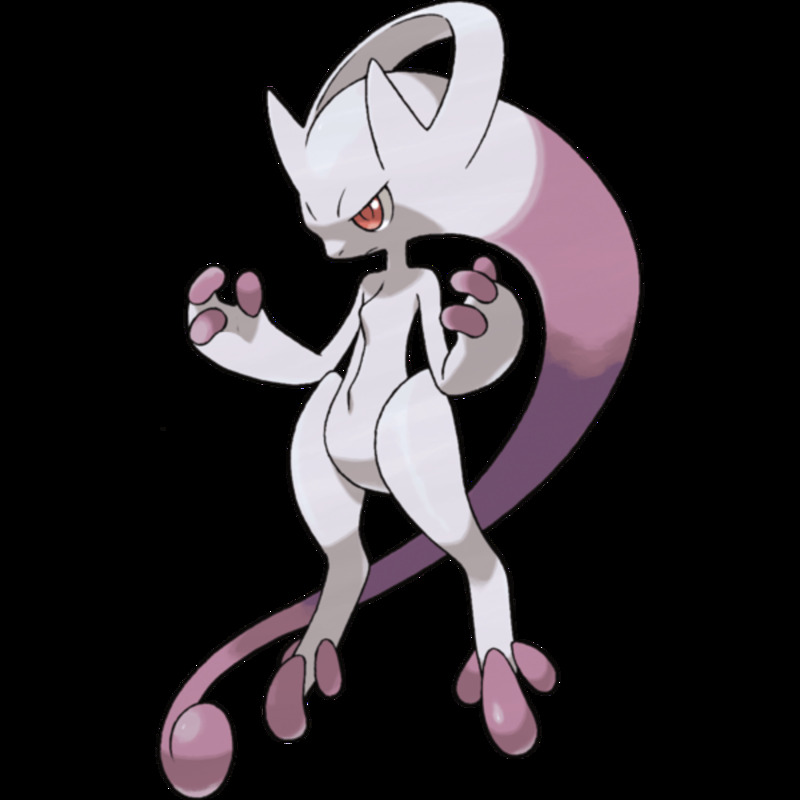 Like Charizard, Mewtwo is one of few Pokemon to receive two potential mega forms. Mega Mewtwo X gains the Fighting type, which he puts to good use with his skyrocketed attack stat, offering devastating physical blows and a 780 stat total (tied for highest ever). His typing is decent, offering no quad weaknesses (though you're vulnerable to Fairy), but I wish he had a better ability—Steadfast is a lame trait that only raises speed after flinching. Not only is flinching rare, but few Pokemon can outspeed X anyway, making it a noticeable failing on an otherwise brutal warrior. 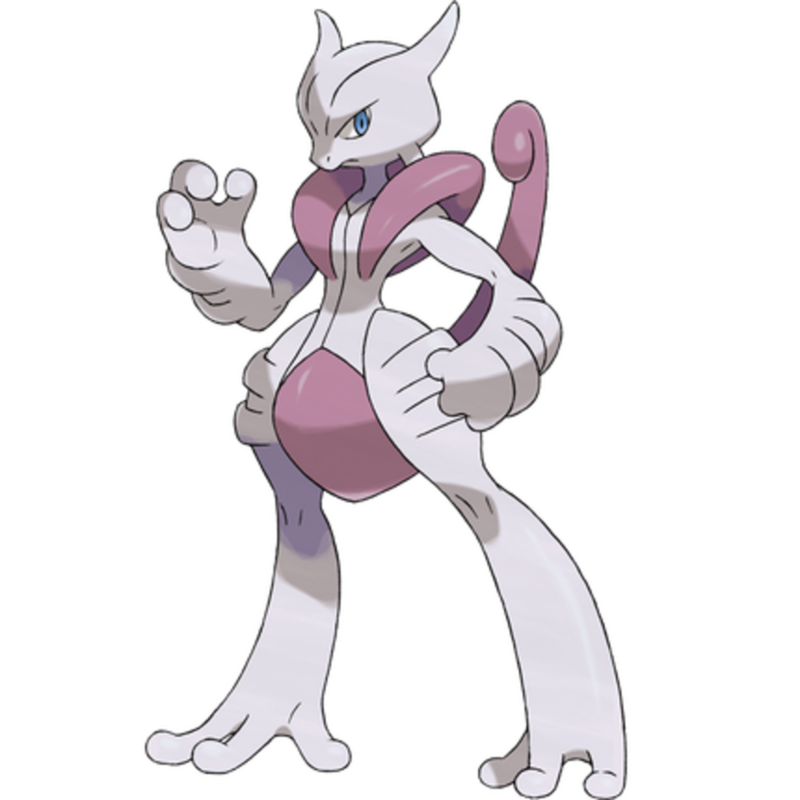 Retaining his singular Psychic type, Mega Mewtwo Y offers the highest special attack in the game with a fierce 194 (and a 780 total). Plus, unlike Mega Mewtwo X (whose defenses are equal), Y favors special defense, giving a clear role as both an indirect sweeper and tank. You could debate which form's typing is better; X has the useful Fighting STAB, but Y's weaknesses aren't as common. Still, a more focused stat total and slightly better ability (sleep-preventing Insomnia) grant Y the edge over his physical counterpart. While not technically a mega form, Necrozma upgrades by holding a corresponding item just like a mega evolution. His Ultra mode offers a fierce stat total of 754, focused on both attack and special attack, and he wields the unique Z-move "Light That Burns the Sky", which can become either contact or indirect based on which will deal more damage. He also gains the brutal Neuroforce ability, which increases the power of his super-effective moves. 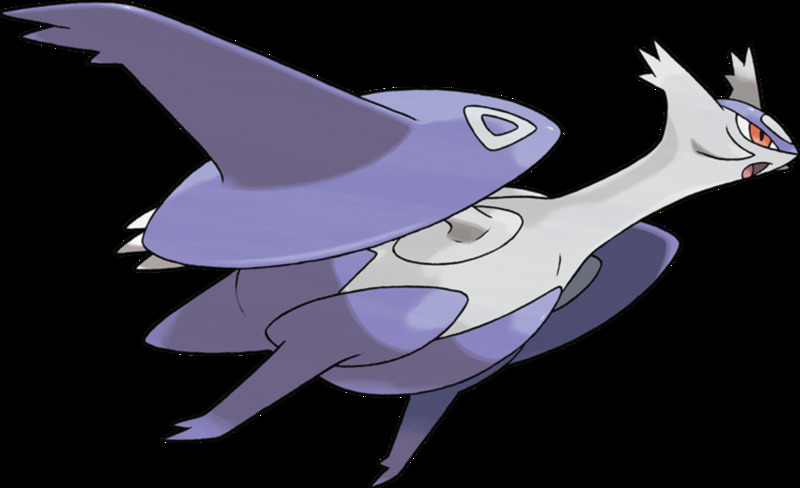 That said, Necrozma's Psychic/Ghost and Psychic/Steel typings in his Dawn Wings and Dusk Mane forms offer fewer weaknesses than his Ultra pairing, so the stat boost comes at a price. When she mega evolves, Diancie actually loses defense and special defense, but her attack, special attack, and speed skyrocket, granting a threatening sweeper who can strike with either type of move. Rock/Fairy is also a surprisingly competent pairing; its quadruple weakness against Steel is rarely an issue (Steel is much better on defense), and it provides STABs with some of the best offensive elements. 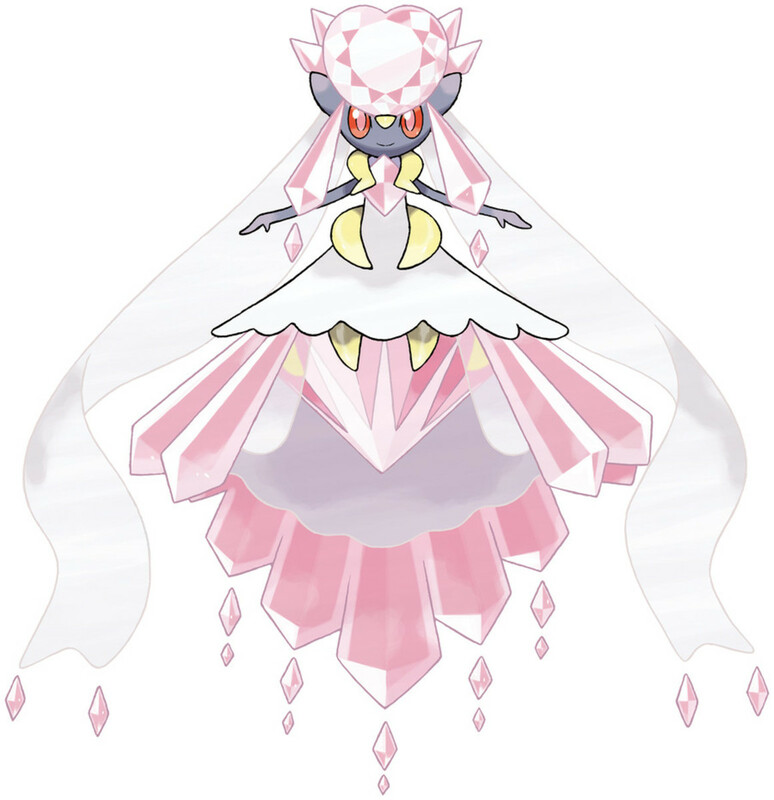 Additionally, Mega Diancie acquires the excellent Magic Bounce ability, which essentially reflects everything except direct-damage attacks back on the user, making her immune to stat moves, status attacks, entry hazards, etc. Another form that's not technically a mega evolution, Primal Kyogre essentially functions the same way, transforming when entering battle with the Blue Orb held item. 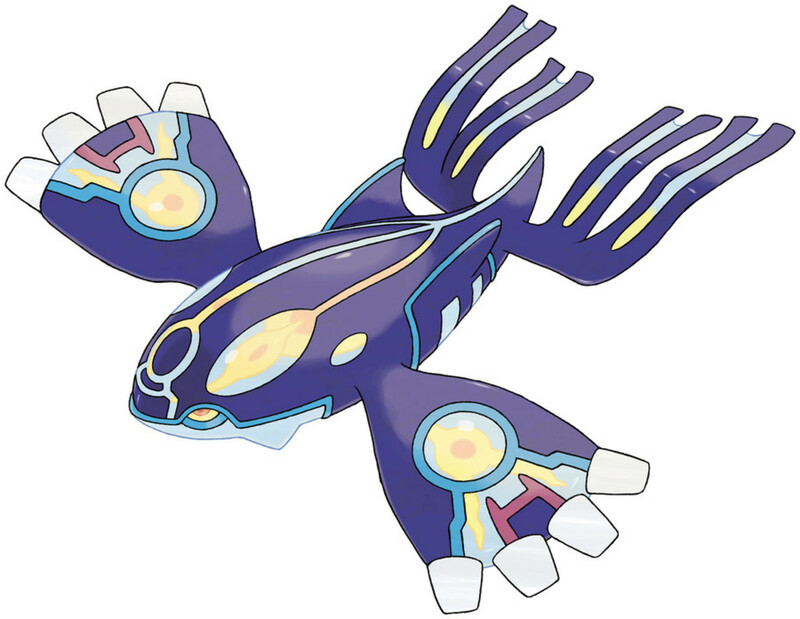 And Kyogre's evolution is a force to be reckoned with, wielding monstrous special attack and special defense. Speed and defense are comparatively low, so watch out for physical sweepers, but indirect opponents are in for a world of hurt. 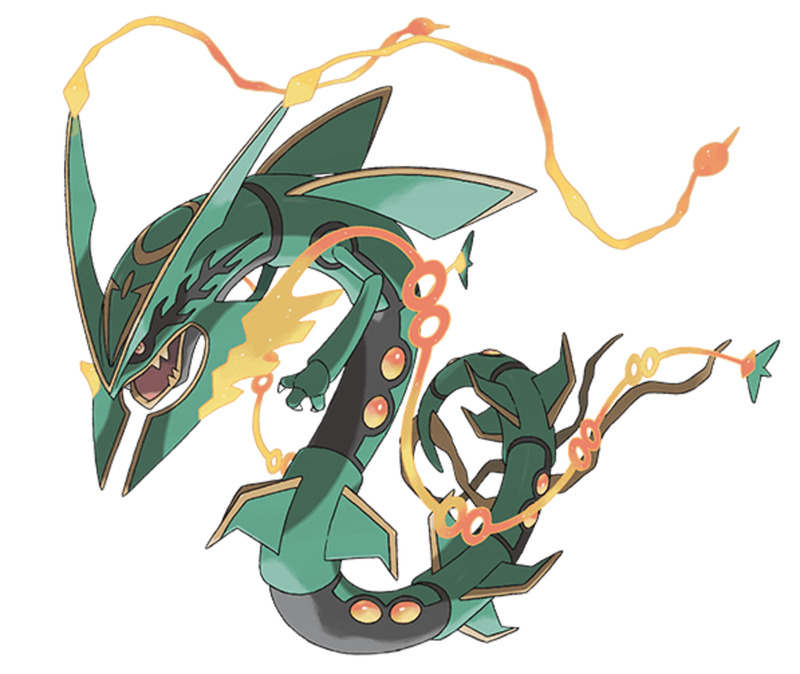 Water is also a strong defensive type, carrying just two weaknesses (Grass and Electric) yet four resistances, and Primal Kyogre unlocks the awesome Primordial Sea effect. This automatically creates heavy rain (strengthening Water moves), but with the added benefits of negating Fire-type damaging attacks and other weather-altering effects. Mega Rayquza ties with the Mega Mewtwos for highest stat total, offering a fierce 780. His defenses aren't grat, but he's fast and has equally-dominant attack and special attack, exploiting any challenger's weakness. One of the best legendaries in both base and his upgraded form, Primal Groudon adds Fire to his Ground type. This lets him take STAB advantage of his sunlight-causing Desolate Land ability, offering harsh sunlight with the usual benefits (boosted Fire attacks and instantly-charged Solar Beams), but it also completely negates Water attacks. 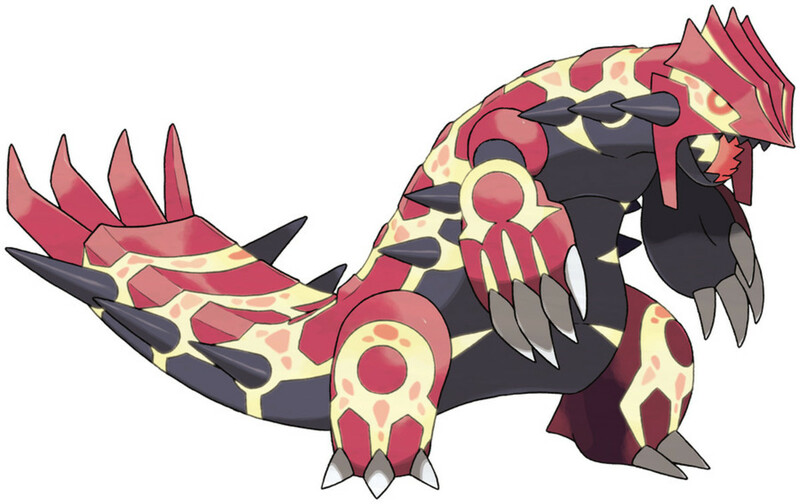 This drastically shields Groudon, as his types are both weak to Water, but that should no longer prove an issue. With the Water problem negated, Fire/Ground grants a lethal pair that only has one other weakness (Ground itself), five resistances, an immunity to Electric, and useful STABs. Contrasting Kyogre, Groudon heavily favors physical attack and defense, again offering a clear role as a direct combatant, but watch out for his lower special defense and speed scores. 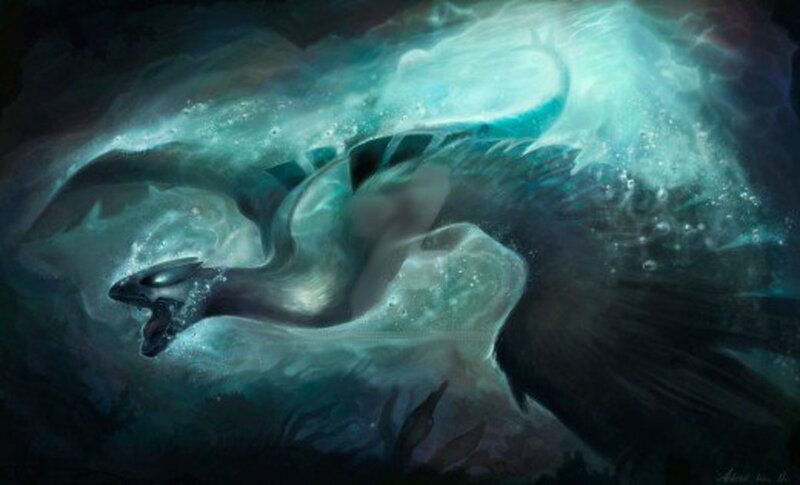 With odd legendary forms like Ultra Necrozma, White Kyreum, and Shadow Lugia, what does and doesn't constitute a mega evolution is often debatable. Thankfully, this doesn't usually muddle competitive arenas thanks to their general ban on legendaries, mega or otherwise. 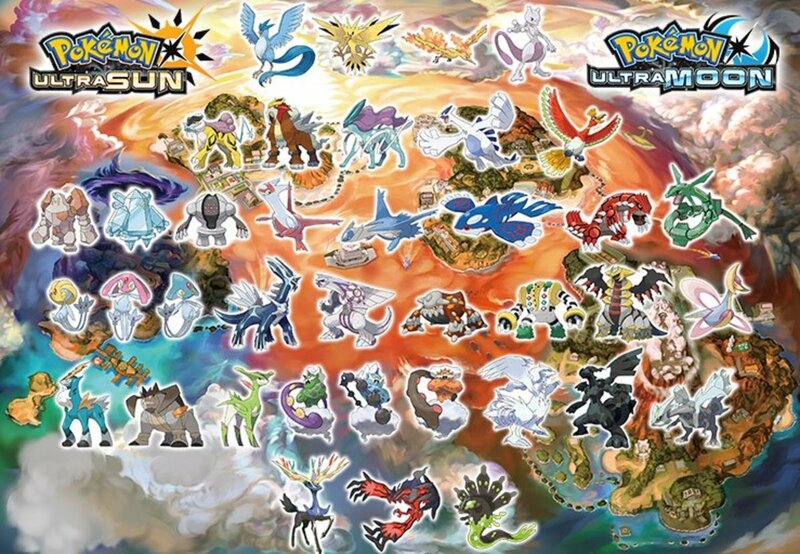 Despite positive fan reception, we're still waiting on mega forms for classics like Mew and Ho-oh, which we'll hopefully discover in future generations. 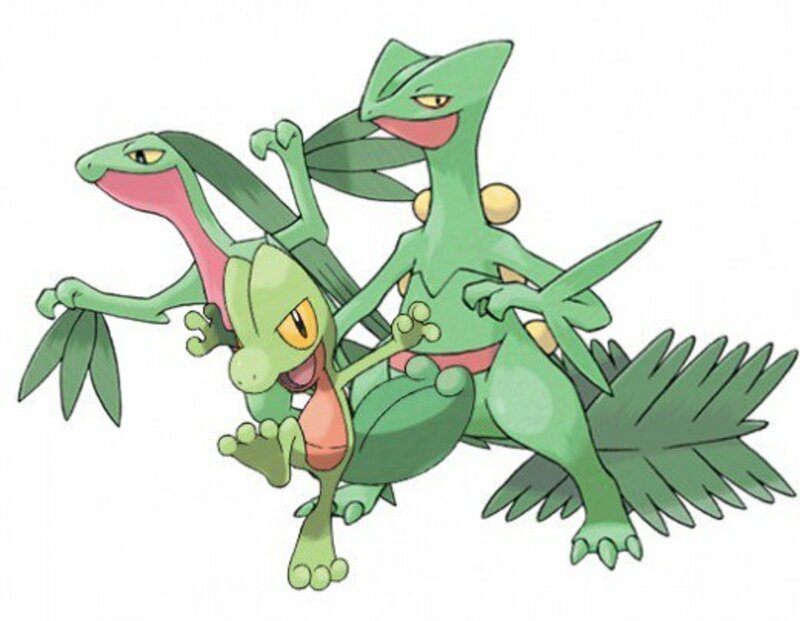 But for now, as we eagerly await Nintendo's next batch of mega evolutions, vote for your favorite monster and I'll see you at our next Pokemon countdown!